Adjustable Kundan Rings with multicolored Stones. Adjustable Kundan rings with multicolored stones. 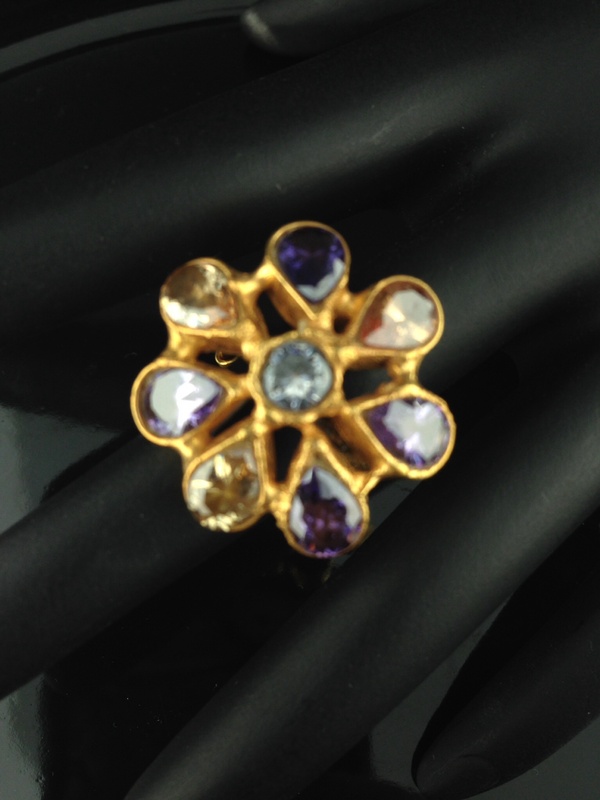 Including black onyx, Violet and champagne stones.